Tri Talk is hosted and researched by David Warden. David is an international endurance coach and author. His clients include multiple Ironman and Ironman 70.3 World Championship qualifiers, a National Duathlon Age Group Champion, a triathlon Guinness World Record holder and multiple Ultraman and Marathon Des Sables finishers. His publications include numerous magazine articles, and most recently as co-author of the definitive work Triathlon Science, edited by Joe Friel and Jim Vance. 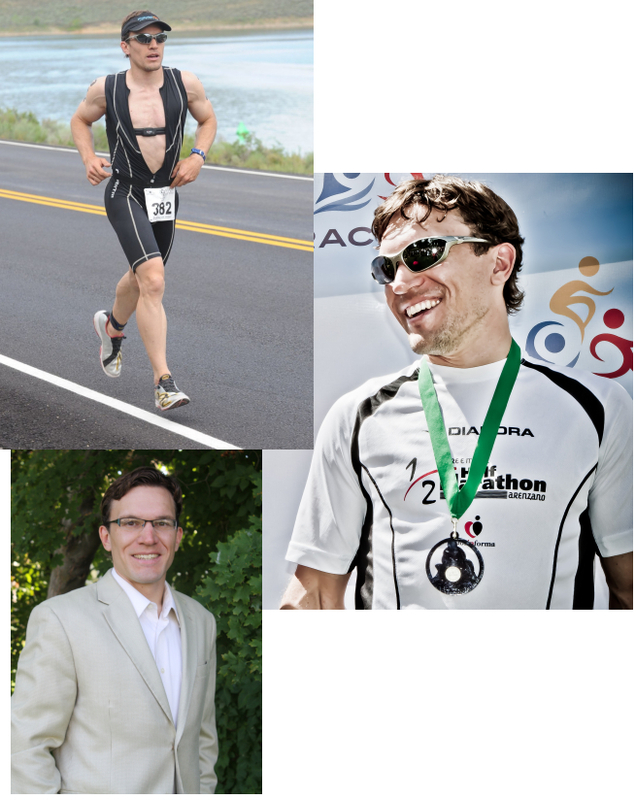 His administrative roles include the Vice-President of USA Triathlon Rocky Mountain Regional Council and a member of the Board of Advisers for TrainingBible Coaching. David is co-founder of David Warden Coaching and Team IronCowboy. His personal athletic accomplishments include multiple Ironman 70.3 World Championship qualifications, Boston Marathon qualification, 2nd place M35-39 USAT National Duathlon Championships, first American at the Abu Dhabi and Mallorca 70.3 triathlons, and 37 overall triathlon and duathlon victories including the 2011 and 2016 USAT Rocky Mountain Regional Sprint Triathlon Championship. David resides in Utah with his wife, Rebecca, and three children. He can be reached at david@tri-talk.com.